An Instrument for Leaving is full of trains. 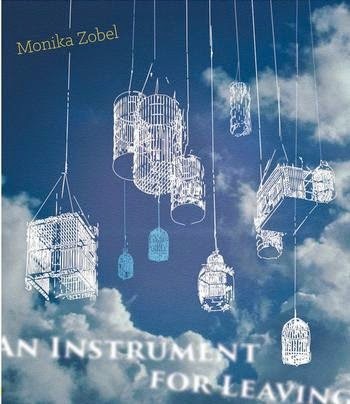 Fittingly, Monika Zobel’s collection, which won the 2013 Slope Editions Book Prize, is filled with poems of travel, transience, and otherness. The book deals with translation not only of language, but translation on a personal level. Rather than telling these stories directly, as in an essay, Zobel describes the ineffable through imagination and language. The book is equal parts play, terror, and loneliness. magma and end at ice caps. Purchase An Instrument for Leaving HERE.